We are all energetic beings and we all have energy that flows from within and around us. When we start to become aware of this energy and its potential, we can use it to send healing, good thoughts and wishes to people we care about all over the world. We all have the ability to do this as long as we are open and confident in who we want to send loving, healing energy to. Sending energy healing to another is a very powerful tool and is a great way to help others when you can’t be there for them physically. Find a quiet place where you won’t be disturbed. Try to make sure the space has been cleansed and is free from clutter and other distractions. Still your mind by taking a few deep breaths and then set your intention for your healing. You may even want to state clearly who you are sending the healing energy to. 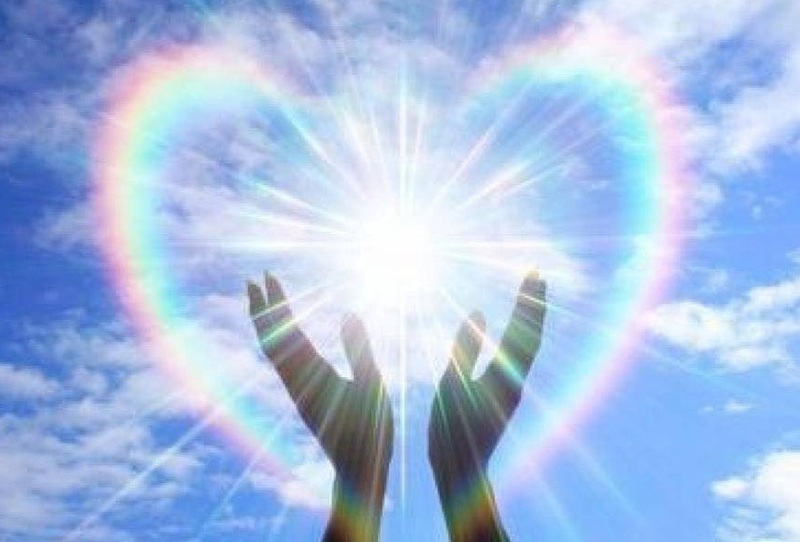 To send a positive ray of healing energy, start rubbing your hands together in a circular motion until you can feel the energy building between them. 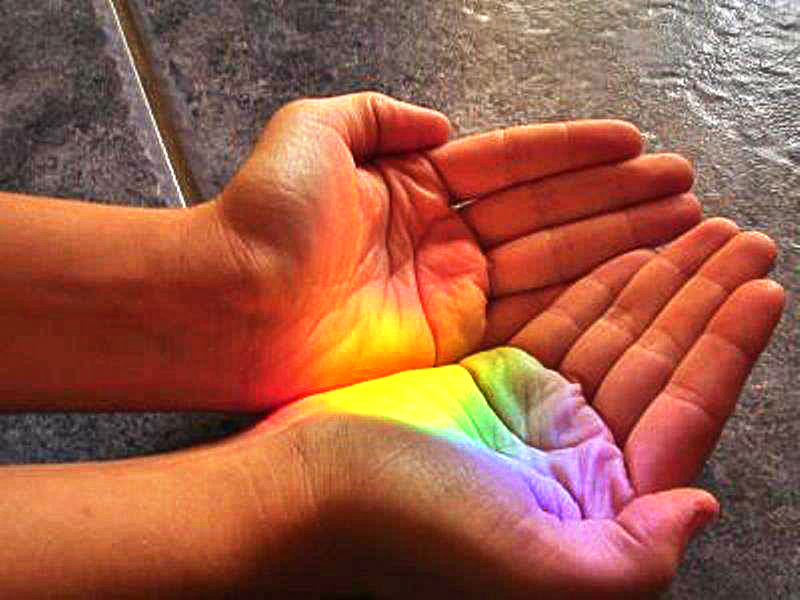 You should be able to feel the energy pulsing from your hands as you slowly separate them. Keep focusing your attention on this energy ball, making it bigger and stronger and more powerful with every breath. When you feel your ball of energy is buzzing and strong, visualise sending it to your chosen person (or animal). You may even want to picture the person you are sending it to receiving the energy and feeling the beautiful healing effects of what you have sent. Once the healing energy has been sent, it is important to recharge your batteries by grounding your energy. This could include taking a walk in nature, meditating, having a relaxing bath or simply nourishing your body with some healthy food. – The quality of your healing energy begins with you, so avoid sending healing energy when you are physically ill or feeling emotionally drained. – It is not necessary to tell the person you are sending healing energy to them, however if you do tell them, it can make them more open to receiving the energy. – Healing energy has to be sent with love. If you find yourself feeling any negative emotions towards the person you are sending this energy to, stop. – Whatever you send out comes back to you three times. This means whatever energy you send out into the world will come back to you three time as strong. Learning how to send distant energy healing is a valuable and special tool that we can all learn to do. So if someone you know could use a dose of healing energy, why not give it a try.